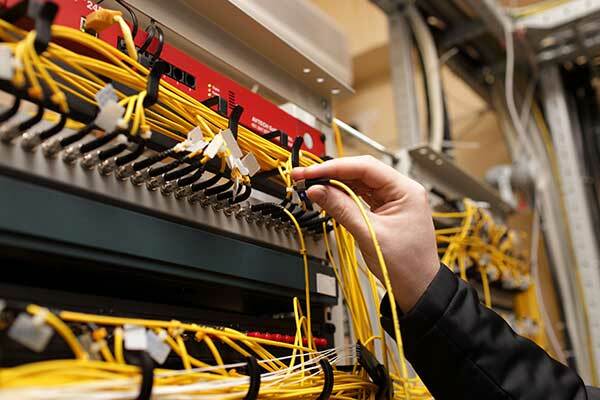 Welcome to Canada Cabling, your complete gateway to Data, Network and Fiber Cabling Services across Canada. We are skilled in the design and installation of Data Cabling including CAT 5e, CAT 6 and Fiber Optic Cables and also Voice Cabling Systems. From the initial site survey to installation and project management, we offer complete cabling solutions for small to large business vertical. We do complete installation and testing of CAT 5 e, CAT6 and Optical fibre. We have strict controls to gauge our data cabling performance and always seek customer feedback on our strengths and shortcomings which helps us to improve further. 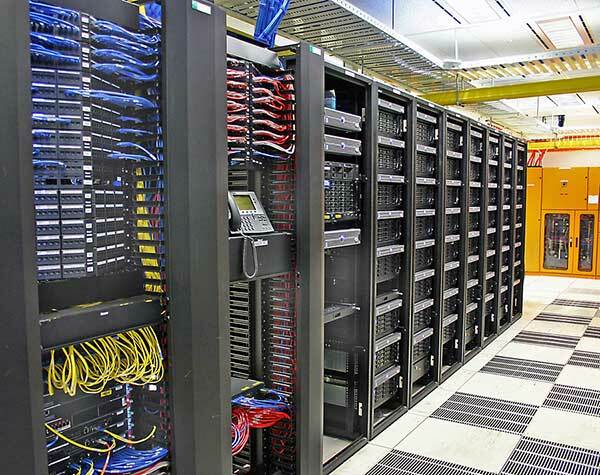 Our data cabling installers are highly experienced and trained in installing all kind of IT cabling services. Fully integrated Data Network Solutions.